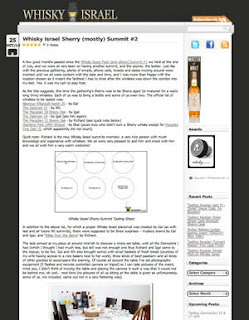 The Distant Thunder Whisky Club: Nosing and blogging good fun! Nosing and blogging good fun! I wanted to push a quick post up about a website I discovered today and also a editorial you might be interested in. Both of these are compliments of The Scotch Hobbyist blog site, thanks Jeff. 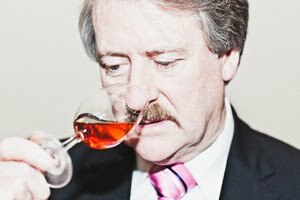 First up is an editorial on wired magazine - This Nose Knows Whisky: A Spirited Talk With Master Blender Richard Paterson. Some of you that listen to WhiskyCast would know the name well enough. Quite a good article so I highly recommend. 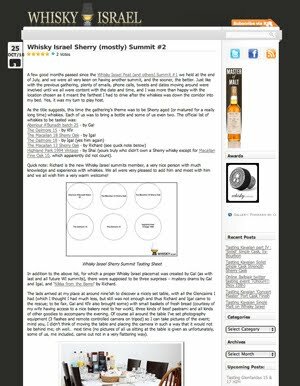 Secondly is another whisky blog site, yes another, but one I think we all in the club can much better relate to: Whisky Israel. A club site much more down to earth about what it is they are doing and I dare say not taking things to seriously which I like with a blog site of any sorts. Lot's of humor and a hell of a lot of whiskies. Ok so much more sophisticated and organised than ours and we have been at it a while now but what would be the interest in something exactly like us anyway? So check them out.